I like to think I brought my children up with certain standards. To try and live an honest life, to recognise their mistakes and try and put them right, say sorry and try not to do it again. I also hope they have learnt not to take for granted the gifts that God has given us. Harvest Festival is an occasion to thank God for the wonder of creation and give thanks to those men and women who grow, produce, deliver and make available food that we eat each day. It is also a time to give thanks to God who provides the world with the conditions that make growth possible. As we give thanks we also acknowledge our sorrow for not looking after the world as we should and allowing others to go hungry while we have more than enough. 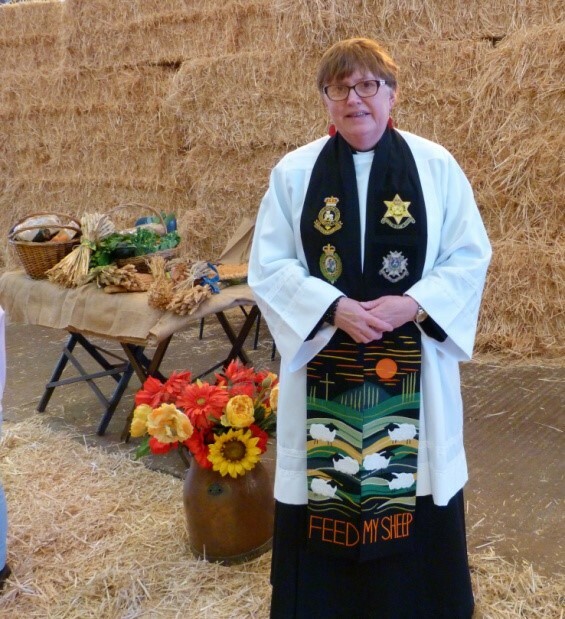 Recently I took part in a service celebrating the Harvest. It took place in a barn on Mr Jo Stanley’s farm. It was a wonderful occasion with a service and hymns. 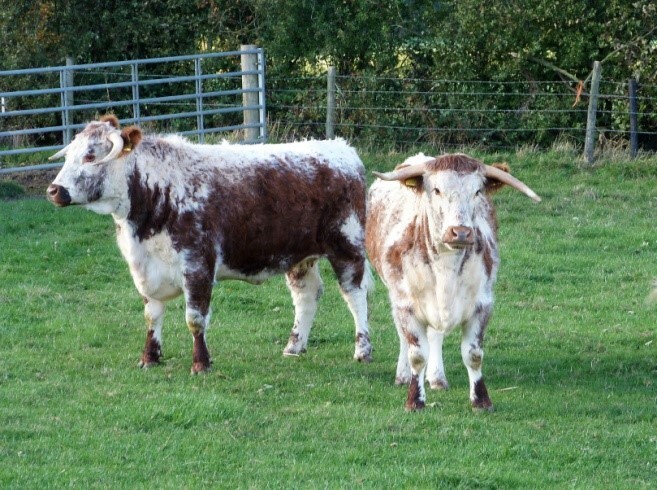 There was also a tractor ride to see up close the British long horn cattle they breed on his farm. We had lovely cake and tea but we did not forget why we were there. We gave thanks to God for the Harvest and the hands that produced it but we also remembered those in need. 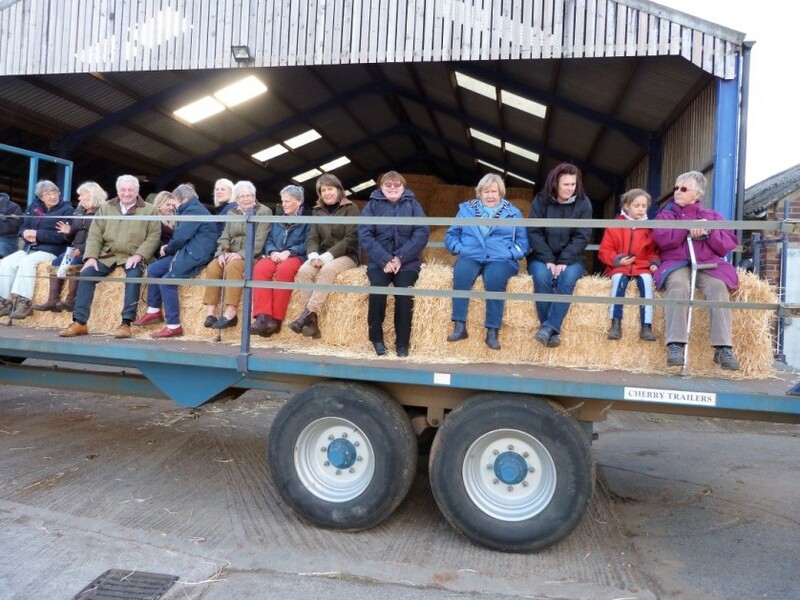 This service was in aid of the Royal Agricultural Benevolent Institution who supports farmers who are struggling financially for different and often difficult reasons. Join us at St Botolphs on 14th October at 10am or St James at 4pm to celebrate the Harvest, to give thanks for God’s blessings and to help those who need support from Shepshed Food Bank.